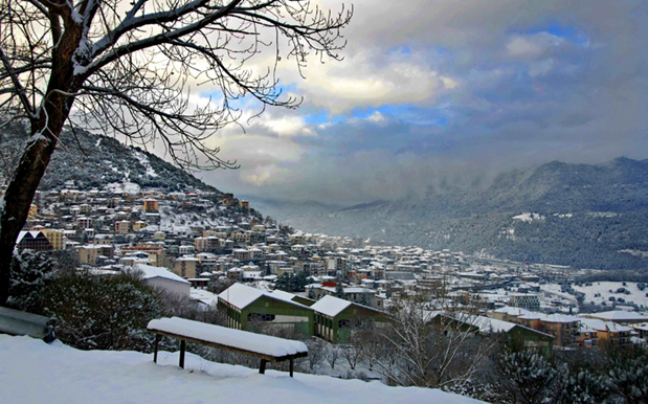 Nature, snow, fresh air and good food is what anyone looks for in a winter destination. 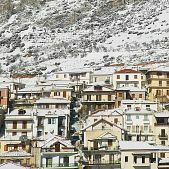 Greece has landscapes of unique beauty with picturesque villages that offer the opportunity to escape with a quick trip. 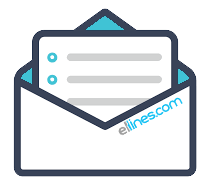 The ellines.com team selected five destinations. 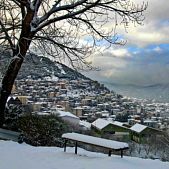 Karpenissi is one of the most popular winter destinations since it has all the elements needed to satisfy the most demanding visitor. It offers calmness and relaxation, action and adventure with its picturesque villages, striking nature, ski resort nearby, high-standard accommodation, great food and nightlife. Seize the opportunity to go hiking, rafting, canyoning, trekking and visit the gorges, lakes, monasteries and bridges in the area. 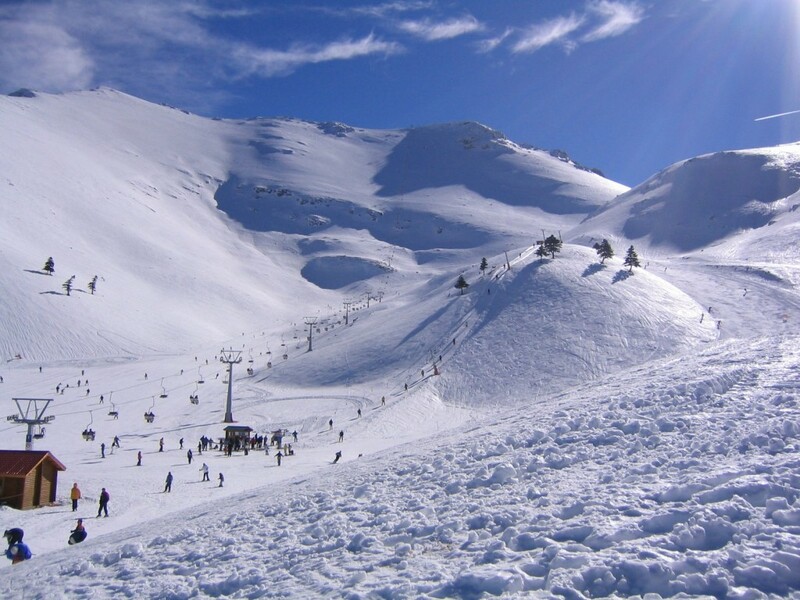 Trikala Corinthia is just 1.30 hours from Athens and the breathtaking landscapes will win over every visitor. Snowy trees, ponds, paths and skiing compose the picture of an ideal winter destination. 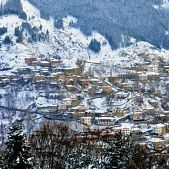 Trikala consist of the Lower, Middle and Upper Trikala. 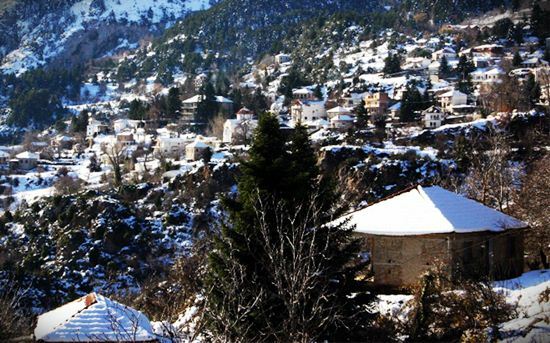 Kalavryta is located in the mountainous Achaia and are one of the most popular winter destinations. 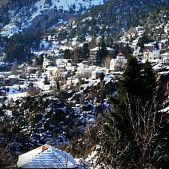 The activities are numerous, some of them are walking, skiing, hiking in the gorge of Vouraikos, the railway ride, cycling and of course visiting the monasteries of Agia Lavra and the Great Cave and exploring the cave lakes. 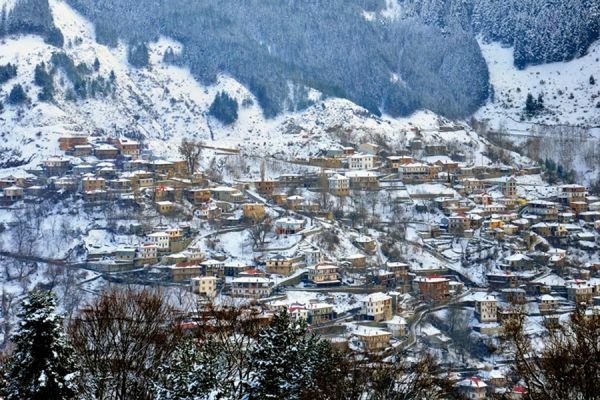 Metsovo with its traditional stone houses, cobbled streets and its hospitable inhabitants attracts thousands of visitors each winter. 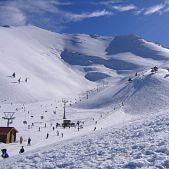 It is located one hour away from Ioannina, on the slopes of Pindos, between Ioannina and Meteora. 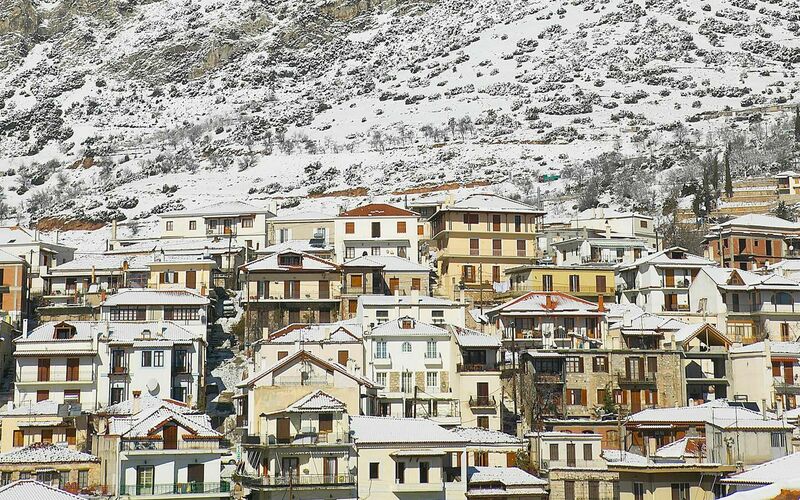 Arachova is undoubtedly one of the most popular winter destinations. Just 160 km away from Athens is ideal for short breaks in the weekends. The ski, cafes, bars and restaurants with local delicacies make every guest want to stay more.